Lasagna is a favorite in our household, but sometimes we want something a little different. 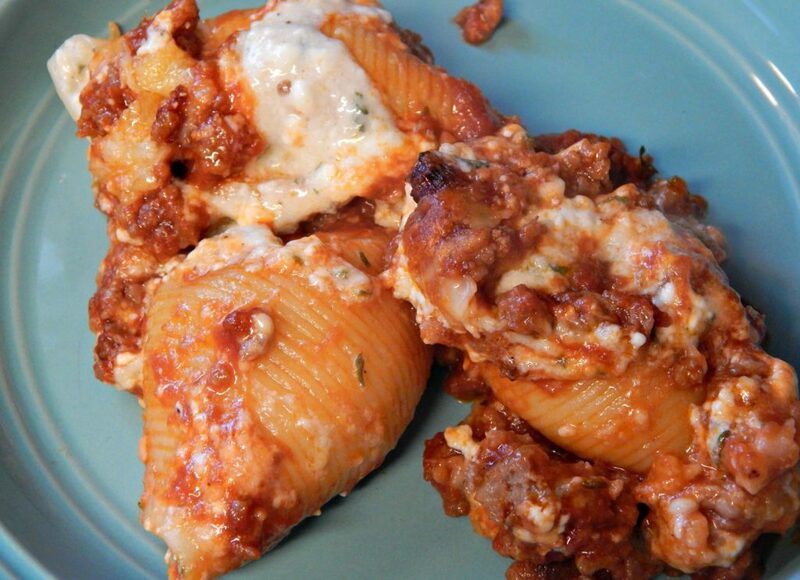 Once we were invited to some friends house for dinner and the hostess served us Sausage Stuffed Shells. I immediately fell in love at the very first bite. The sausage just takes the pasta dish to a whole new level. My mouth is watering just thinking about it! 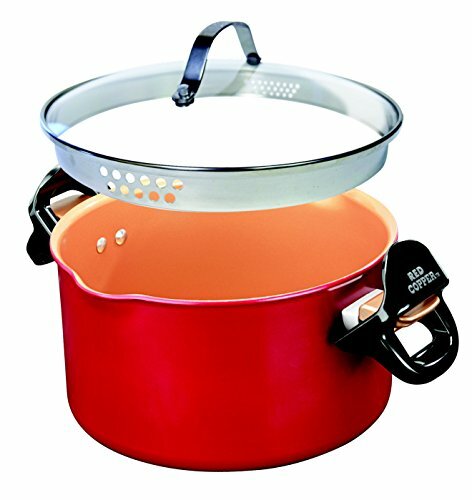 It is a great meal gift! 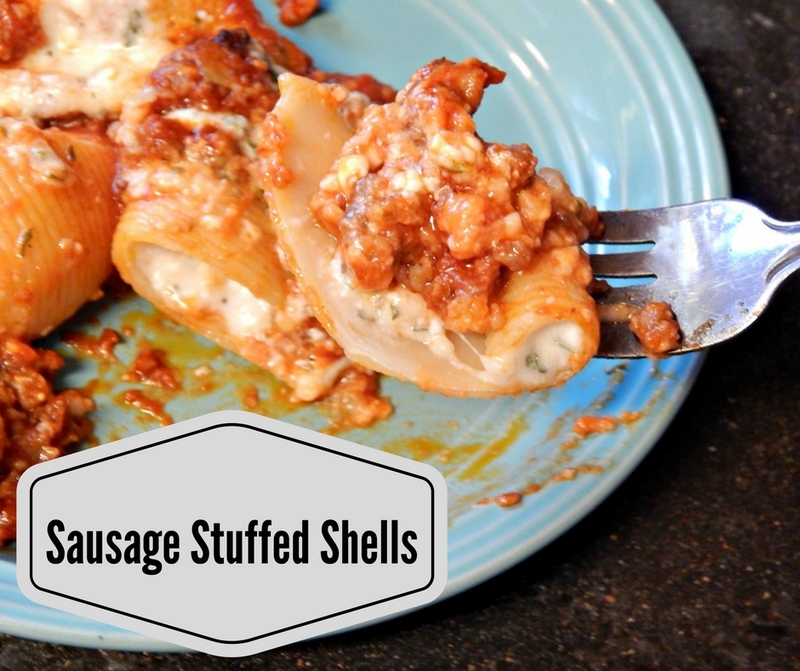 The Sausage Stuffed Shells are also a wonderful meal for someone who just had a baby, a college kid or someone who had a recent death in the family. They can eat it right way or toss it in the freezer for an easy meal later on. Plus, this meal is a little different that the normal casseroles and regular lasagna’s people normally give. People love this meal, so expect lots of compliments and people asking for the recipe. 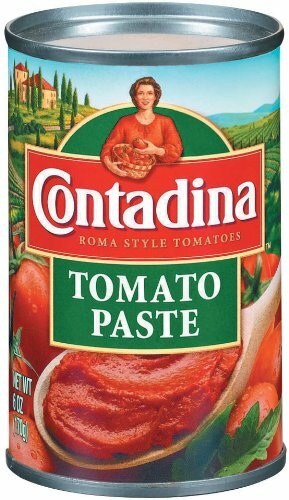 Add tomato sauce, tomato paste, salt, oregano and garlic powder. 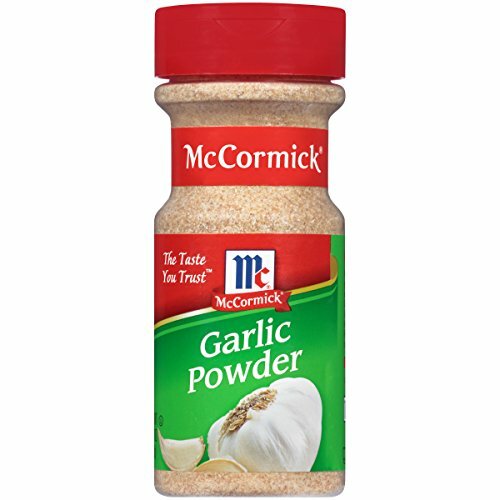 Simmer for 5 – 7 minutes. Pour sausage mixture over the top and bake for 25 – 35 minutes. Oh these look so good! 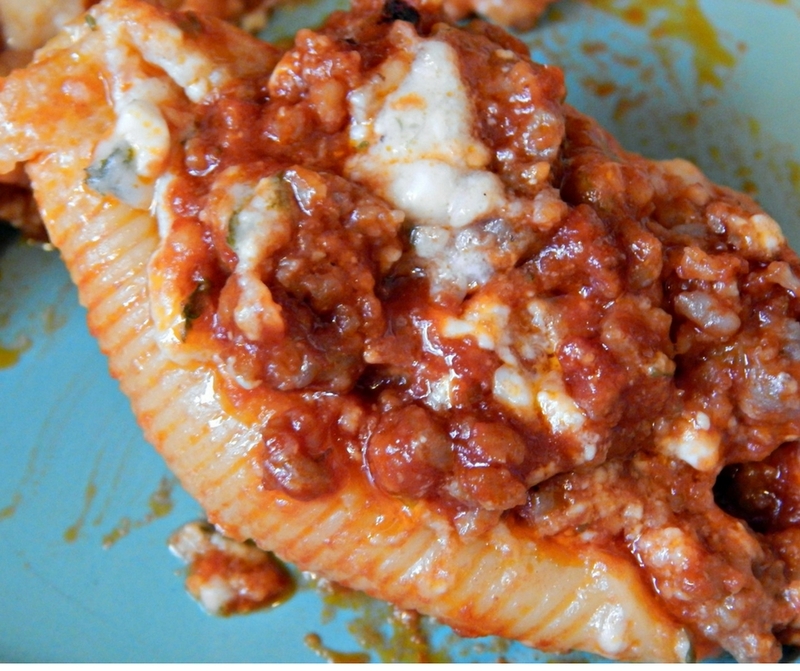 My family loves the spaghetti and lasagna…I have to try this. 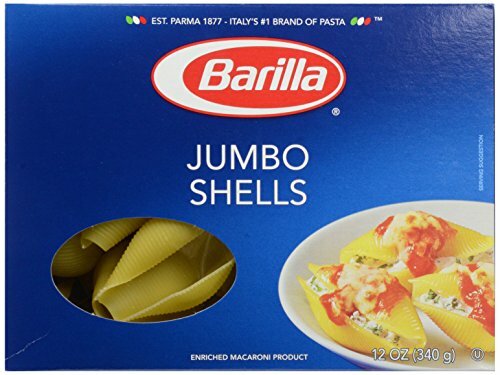 I have never used the large shells before…Oh I think they will really enjoy this dinner! 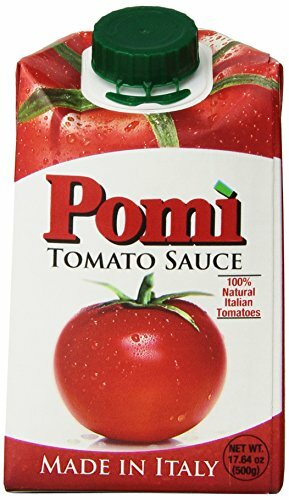 I grew up in a household where Italian food (read: spaghetti) was a hamburger-only kind of dish. HOW WRONG WE WERE. Sausage just brings out that flavor, and just looking over the recipe, I can tell you know this, too! It looks amazing, and I can’t wait to try it out tonight! This looks delicious and few things in life top homemade Italian food. The kids would get a kick out of those large shells too! Those pictures are making me hungry. It says to use 3/4 of the mozzarella in the cheese mixture, I assume the other 1/4 goes on the top at some point? That is how I am making it. So far it looks and smells so I am sure it will be fantastic.